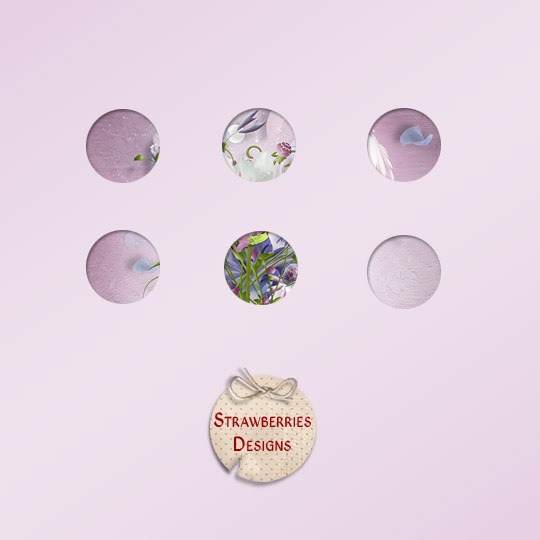 Strawberries Designs digital scrapbooking corner: New kit is coming. At the beginning I prepared for you a mini kit. If you like flowers I invite you for two days. See please a sample this kit, what will soon appear in the shop.